With great accommodations, a well-equipped business and meeting center and some of the finest golf found on the east coast, Pawleys Plantation is perfect for corporate gatherings. 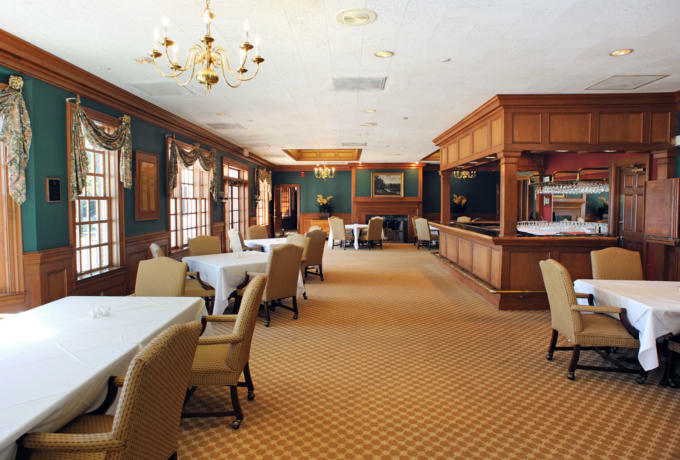 Our staff and grounds will allow you to mix business and pleasure in equal parts. From small weekend outings to week-long seminars, Pawleys Plantation is the ideal partner for your next corporate gathering.